urban environment with lots of things going on. 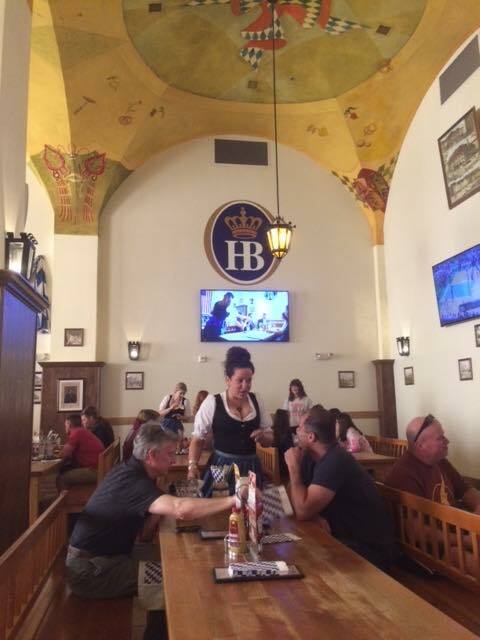 to find a German Beer Hall in the middle of Las Vegas. I can tell you I did not lose any weight on this trip. with all the acid forming foods and beer? balancing out the acids of the meat and alcohol. do not like it either. to cause havoc on my arteries cells, or is the cholesterol stable? enjoyed poking me in the belly. 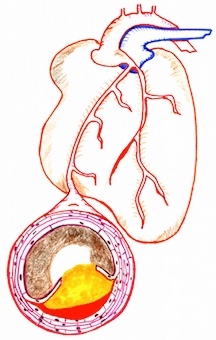 or other dietary deficiencies that would cause damage. when these tests are abnormal. three? We can now do all of this with the newer better tests.